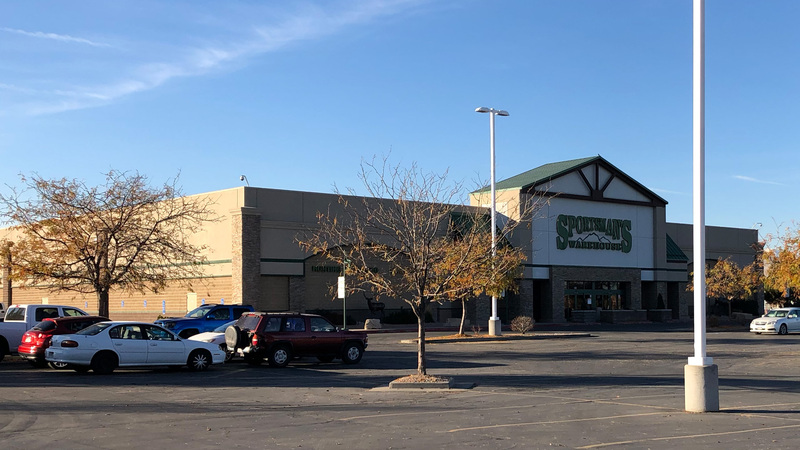 Sportsman's Warehouse is opening a new store in Murfreesboro, Tennessee in the summer of 2019. The local community will have access to quality brand-name hunting, shooting sports, fishing, camping, apparel, and footwear merchandise, along with the company's well-known high level of customer service. Sportsman's takes pride in offering everyday low prices – backed by guaranteed best prices. If a customer finds a lower price, they'll beat it by 5%. Known for its American Civil War history, the Stones River National Battlefield, Oaklands Mansion, and Connonsburby Village, Murfreesboro is just 34 miles from Nashville. Throughout the year, locals enjoy archery, camping, hiking, shooting, off-road riding, fishing, and more, right in their own backyard. The new Sportsman's store will be over 30,000 square feet and located at The Oaks Shopping Center, 468 N. Thompson Lane. In a matter of months, local outdoor enthusiasts will be able to select from an incredible selection of over 60,000 items for region-specific activities and enjoy fun seminars, special events, instructional classes, discounts, and much more on a regular basis at the new location.